Maggie’s Morning School in Savannah is where childhood memories are made! For over 30 years, Maggie’s has offered a hands-on, creative, and child-centered environment. Join Maggie’s for their summer program. Download the 2016 Summer Registration Packet here. Maggies offers a summer FULL of creative PLAY and lots of fun for ages 18months to entering 2nd grade. Arts and crafts, dramatic play, music and movement, water and sensory play, special activity days, water days, weekly visits from the ice cream truck, community visitors, and more. Maggie’s will give your child a summer to remember. 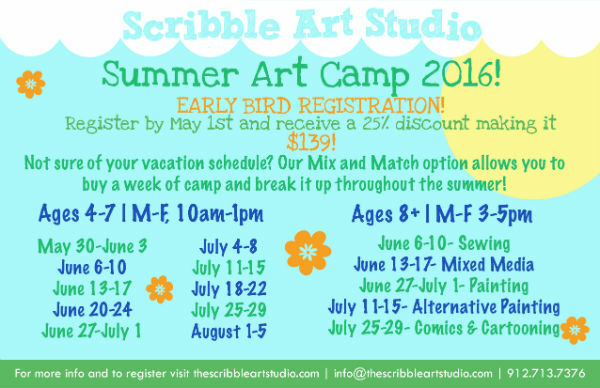 See Maggie’s Summer 2016 camp themes, schedule for different ages groups here. Maggie’s Morning School, 6610 Abercorn St., Savannah, 31405, www.maggiesmorningschool.org, On Facebook here. (912) 352-8404, (912) 352-8065 Maggie’s Morning School is a SouthernMamas.com advertiser. Join Kindermusik Savannah with 88 Keys in May for all new themes: Babies newborn to 2 begin “Mama Goose”, a celebration of nursery rhymes on Mondays at 9:20AM. Toddlers ages 2+ will enjoy “Colors and Shapes on the Farm” on Mondays at 10:15AM, exploring counting, colors, shapes and other basic learning foundations through music. Mark down Kindermusik May playdates, “All Aboard!”, May 14 and 18 at 10AM. Kindermusik offers ongoing enrollment…it’s never too late to jump in! 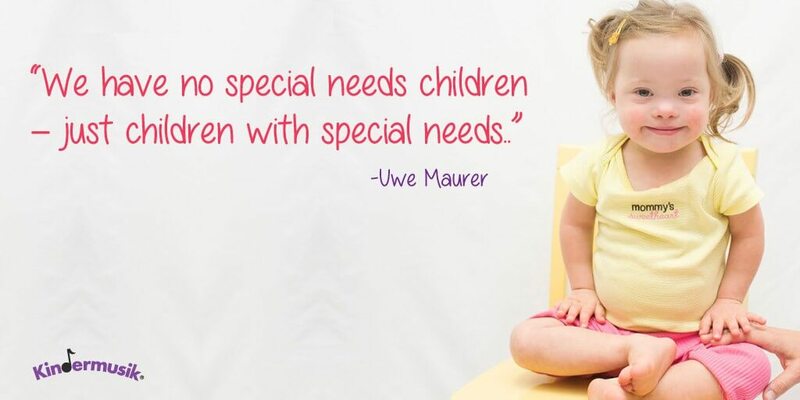 Announcing Kindermusik Savannah’s annual scholarship in June for babies and children with special needs. If you have (or know of) a child who may benefit, email Kindermusik today to see how a free month of Kindermusik could help. They will be offering ONE FULL MONTH of free classes and home materials to one child. Applications available by emailing music@88keysga.com. Visit Kindermusik Savannah’s BRAND NEW WEBSITE at kindermusikwith88keys.com to see how your child can experience the beauty of Kindermusik! Spend the day “playground hopping,” visiting some of our top picks for playgrounds in the Greater Savannah, Ga. area & Hilton Head Is./Beaufort, S.C. area or just picking one and spending the day there. 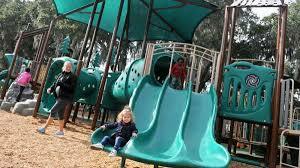 Click here to see our list of some of the best playgrounds in Savannah, Hilton Head Is., Beaufort, S.C. 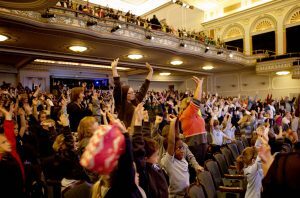 Attention homeschool families: Tickets are available for Musical Explorers music education concerts the week of May 2 @ the Lucas Theatre for the Arts in Savannah. This program involves more than 9,000 K-2 students experiencing the music of Mali and Ireland, in addition to classic country music. Concerts take place at 10:15AM & 12:15PM Monday-Friday May 2-6. These are all homeschool friendly events, but attendance needs to be arranged in advance by contacting education@savannahmusicfestival.org. Originally designed by Carnegie Hall’s Weill Music Institute (WMI) as a music education program that provides historical, cultural and geographical knowledge about the various communities of New York’s five boroughs, SMF’s Musical Explorers was adapted in partnership with WMI to apply similar lessons and learning practices to the Georgia coast and South Carolina Lowcountry. In advance of each semester, trainings for local teachers are provided to give an overview of the curriculum, introducing vocal warm-up exercises, musical vocabulary and a variety of other basic musical concepts. A 100-page teacher guide with accompanying student guides (including Georgia and South Carolina Standards/Common Core Capacities), videos and audio samples is distributed to each participating classroom annually, along with a complete web-based version for homeschoolers, parents and teachers using computers and interactive whiteboards. The Melting Pot of Savannah has oodles of deals for special Spring 2016 events. To show appreciation The Melting Pot of Savannah says “THANK YOU” to all of the service men and women and those who serve as Military personnel and First Responders. The Melting Pot offers you their Land & Sea 4-course Fondue Experience for $29.95. Just show the server your ID. Offer not valid with other promotions or coupon. The Melting Pot of Savannah is the most unique destination for bridal showers, bachelorette parties and rehearsal dinners. BRIDE EATS FREE.. for parties of 7 of more guests who each enjoy a 4-course experience. Make a reservation by calling The Melting Pot of Savannah at (912) 349-5676 or clicking here. The Melting Pot, 232 E. Broughton St. Savannah, Ga 31401 tel: 912-349-5676 for reservations, www.meltingpot.com/savannah The Melting Pot of Savannah is a SouthernMamas.com advertiser. 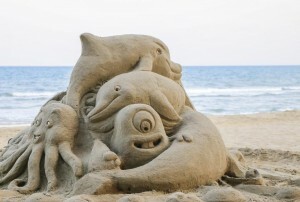 Find 20 Spring things to do with your kids in Savannah & the Lowcountry here including the FREE SCAD Sand Arts Festival, May 6. Lead Actor of “Where Hope Grows”, David DeSanctis, will join Lowcountry Down Syndrome Society as they present their 7th annual Night of Champions in Savannah. The event will be Thurs. May 12 at 6PM at the Westin Savannah Harbor Golf Resort & Spa – Hotel Grand Ballroom located at 1 Resort Drive. This community event celebrates differently abled adults, including these with Down Syndrome, and recognizes the local businesses that employ them. 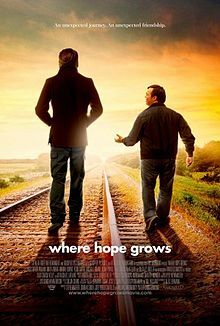 David DeSanctis will also be present for a special screening of “Where Hope Grows” on Wednesday, May 11 at 7 p.m. at the Savannah Arts Academy. For more information on this years Night of Champions, click here. Fun changes are happening at Telfair Museums in Savannah. – Kids 12 & younger are now free! – Instead of single site passes, it’s $20 for all three sites, which includes daily architectural tours at the Jepson Center & Mansion to Museum tours at the Telfair Academy. – New at Telfair Museums’ Jepson Center – daily art activities in the drop-in studio from 1-4PM. The activities are not just for kids but for all ages including adults. APRIL: Art in Bloom: Make tissue paper flower crowns. Learn more here. Free Family Days are held one Saturday a month from 1-4PM @ Telfair Museums’ Jepson Center (unless otherwise noted). Attend five Free Family Days & receive a 20% discount on any Telfair art class. Come to 10 Free Family Days & win a free 3D printed mini-me sculpture. Juneteenth is the oldest celebration commemorating the end of slavery in the United States. Free and open to the public, this annual festival features live performances and hands-on art activities for all ages, celebrating Savannah’s history and Gullah Geechee heritage. The festival begins with an interactive performance by Jamal Toure and other local storytellers, followed by demonstrations by traditional artists throughout the region. Children can experiment with crafts and try their hand at a variety of artmaking projects. A special highlight of the afternoon includes a live concert by reunited members of the Gospelaires, a legendary a cappella vocal group from Pin Point, offering a rare treat to the celebration. Telfair Museums has an incredible collection of prints, but they are not always on display. This Free Family Day gives you a chance to glimpse some of these amazing works in the historic Telfair Academy, featuring master artists such as Rembrandt and Whistler. You can also try your hand at different printmaking techniques to create masterpieces of your own! Follow Telfair Museums on Facebook here. What better place to see preservation in progress than on dynamic and vibrant Broughton Street? Festival event tickets available at myHSF.org. Bring mom for a free Coke & gift from Jumping Jacks. Buy any activity (laser tag, jump zone or game card) & get 2nd 50% off. Free chocolate chip cookie & Jumping Jacks Balloon. Buy 1 laser tag or Jump Zone & get 2nd 50% off. Hot Dogs $1. Candy Bar $1. Free ride on motion theater when you bring in a Jumping Jacks Color page from their Web site here. Jumping Jacks, On Facebook here. 5918 Ogeechee Rd, Savannah, Georgia 31419, 912-920-2474, On Twitter here, www.jumpingjacksga.com Jumping Jacks is a SouthernMamas.com advertiser. 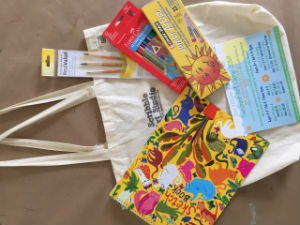 Kids can win this art kit pictured here that’s filled with art supplies and a week of summer camp @ Scribble Art Studio in Savannah. 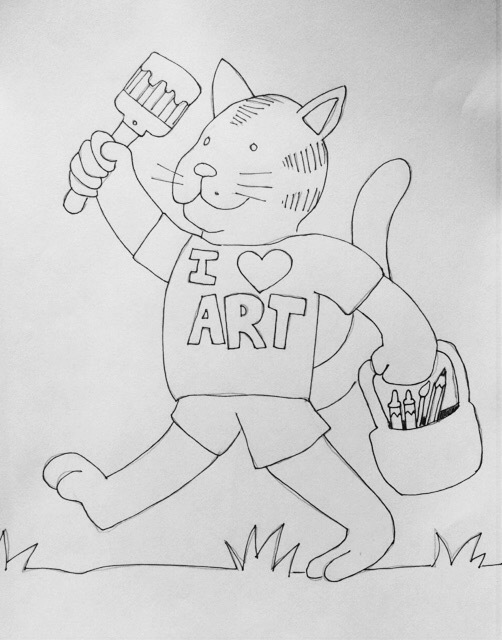 To enter to win, kids can do their own drawing of this cat pictured here, then post a photo of the drawing on Scribble Art Studio’s Facebook wall here. A winner will be selected at random & will be announced here & on the SouthernMamas.com Facebook page. Deadline to enter to win is 11 PM this Sun. May 1. Perfect for those who can’t commit to a solid week of camp. 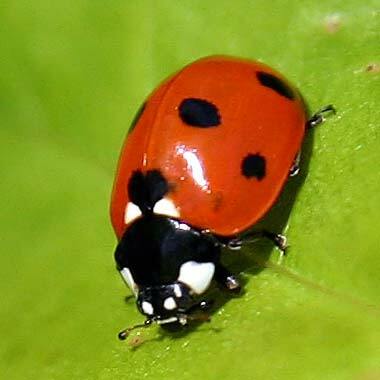 Bug Fest is coming in May. Save the date: Bug Fest 2016 will be Sat. May 28 @ Savannah Children’s Museum. Savannah Children’s Museum also offers daily programs that are included in the purchase of your museum pass and free for members. Check out the list of daily programs for April and May below. On Mon. 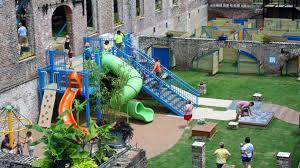 May 30, Savannah Children’s Museum will be open & will officially begin their summer hours. Enjoy SCM all summer long, Monday – Saturday: 9AM-2PM (closed Sundays) through Labor Day, Sept. 5. 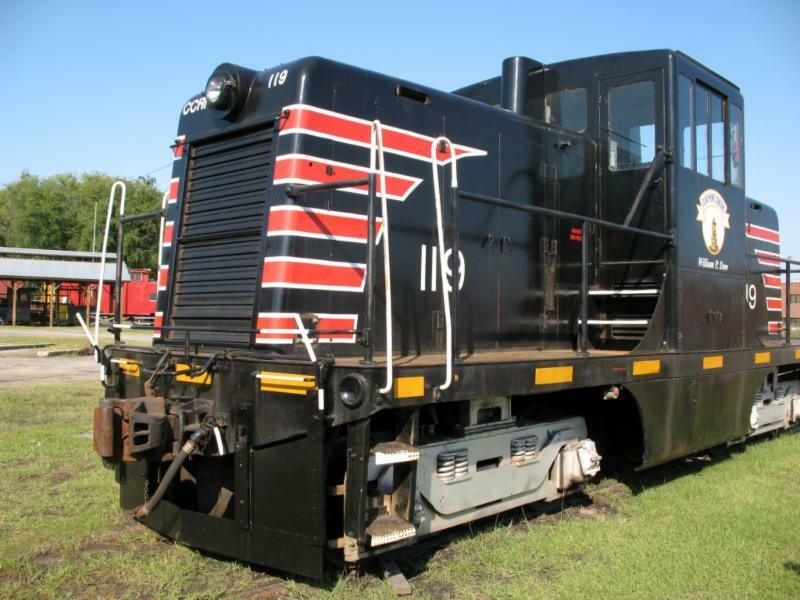 Take a site tour by rail and learn about the impact the Central of Georgia Railroad had on Savannah and the Southeast. COST: Rides included in general admission, only $2 members! Come enjoy the most Bug-tastic celebration of the year! All ages will enjoy the activities, specimens, and special surprise guests that we have in store for the day. Explore the daily life of a soldier, while uncovering stories about the many individuals and units once stationed here. 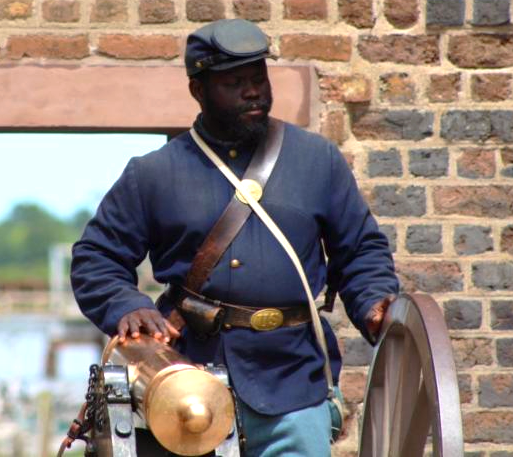 Participate in a variety of activities appropriate for all ages, including marching, battle reenactments, heavy artillery drill and musket and cannon demonstrations. Smart Start Nutrition Program series, each focusing on different aspects of a healthy lifestyle. Free for members or included with the cost of admission. The focus is on physical activity & how to make smart choices about the energy we consume. There will be art, movement & literacy activities incorporated into the program & you’ll finish with a healthy snack. The whole family is encouraged to attend & participate. Learn that you can eat ALL foods; it’s the amount and frequency that matter so that we get the nutrients to grow up strong! 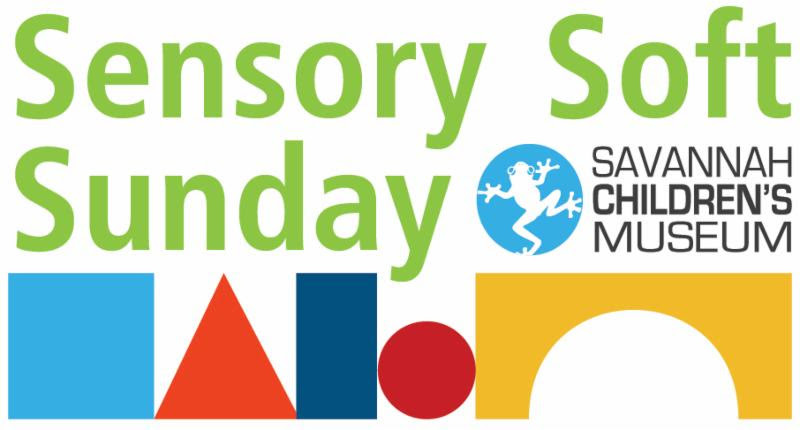 Savannah Children’s Museum will once again offer Sensory Soft Sunday on select Sundays throughout the year. Museum doors open early from 9AM- 11AM to families who have children with special needs or autism. Sensory Soft Sunday allows these families to make local connections and explore the SCM space without a crowd. Tickets are $7.50 per person over the age of 18 months and free for members. Upcoming dates include: May 15 & June 12. SouthCoast Health understands that kids get sick and sometimes need medical attention after normal business hours. Which is why SouthCoast Health Pediatrics offers Extended Hours at their practices in Savannah, Richmond Hill & Rincon. The new extended hours in Rincon are in addition to the extended hours already offered at SouthCoast Health Savannah & Richmond Hill locations. Extended care: Monday – Thursday from 5 – 7:30pm. Walk-ins & new patients welcome. Weekend care: Saturdays and Sundays from 9am – noon. Walk-ins welcome. Extended Care: Monday – Thursday from 5 – 7:30pm. Walk-ins welcome. Weekend Care: Saturday from 9am – noon. Walk-ins welcome. Extended Care: Monday from 5 pm-7:30 pm. Walk-ins welcome. Learn more about SouthCoast Health’s pediatric services and care providers here. SouthCoast Health Pediatrics, www.southcoastmedical.com/services/pediatrics, SouthCoast Health Pediatrics is a SouthernMamas.com advertiser. Register your child for Monster High Party Saturday May 7, 3-5PM @ @ Everyone’s An Artist studio at 115 Canal St. in Pooler. Parents accompany pre-registered child. $25 per child. 3 Monster High activities include, jewelry making, canvas painting and mini coffin decorating. Call to register. 912-755-4567. Everyone’s An Artist studio, 115 Canal St. Pooler, offers group & private art classes, birthday parties, kids’ movie nights, adult art parties & more. 912-755-4567. On Facebook here. Everyone’s An Artist studio is a SouthernMamas.com advertiser. Sylvan Learning of Savannah has multiple fun ways to prevent summertime learning loss. Here’s a look at two such summer programs. Math Edge – Sylvan Learning of Savannah‘s math mastery program for grades 1–5 – gives your child an edge in math. A favorite among kids, Math Edge uses a variety of brain-boosting activities to help your child solve problems in cool and engaging ways. Math Edge curriculum aligns with what’s taught in school (including Common Core in the United States), so you can rest easy that what your child learns @ Sylvan Learning of Savannah will make an impact in the classroom and far beyond. -It’s convenient and fun. You sign your child up for two one-hour sessions per week @ Sylvan Learning of Savannah choosing the days that work best for your family’s busy schedule. -Your child is welcome to sign up with friends (great camaraderie for the kids, easier carpooling for you). -Each session, your child completes brain-boosting activities that grow more challenging with every assignment. Math Edge @ Sylvan Learning of Savannah is in high demand so call (912)355-2267 to learn more. Build Robots. Build Friendships. Build Confidence. Sylvan Learning of Savannah Robotics for Kids uses fun, hands-on projects to get your child’s creative juices flowing. Your child will learn how to build and program robots with LEGO® bricks and software — all while making friends, developing new skills and having a great time with STEM. For many kids, robotics class is a highlight of their week. First timer? Your child is welcome at Sylvan Learning of Savannah. He or she can jump into Robotics 101 or Robotics 201 without any prior experience. Sylvan teachers are happy to adjust to your child’s ability. In each Robotics for Kids class at Sylvan of Savannah, your child and a buddy work together to plan and build a new robot using LEGO® bricks, letting their creativity and imaginations loose. Along the way, they learn science and engineering concepts, such as how pulleys, levers and motors work. Then, kids challenge other teams to friendly games or take part in imaginative play. At the end of each robotics class, your child enjoys a wrap-up activity to reinforce the STEM skills he or she learned in class. Learn more here or call 912-355-2267. 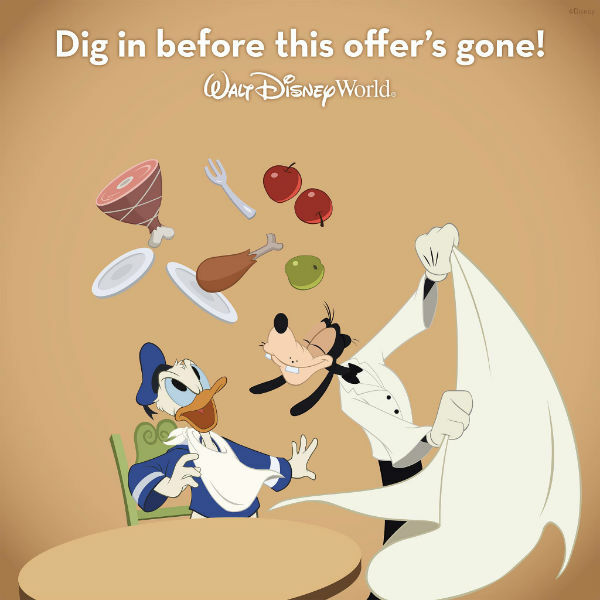 The FREE DINING promotion at Walt Disney World is back for select dates this fall and winter. If you’ve been considering a Disney vacation, this promotion is one of the most popular offers! For 2016, the available dates are Aug. 23-Oct 1; Nov. 15-21; Nov. 26-28; and Dec. 10-21. Free dining is being offered to guests for their entire length of stay as long as your arrival date is within the promotion dates. FREE Dining Plans are available at select Walt Disney World Resorts and require a minimum 3-night stay with 2-day Magic Your Way ticket with Park Hopper or Water Park upgrade. Guests staying in a Value Resort will receive the Quick-Service Dining Plan and guests in Moderate, Deluxe, and Deluxe Villa Resorts receive the Disney Dining Plan. You can even upgrade your dining plan by paying the cost difference between your complimentary plan and the plan you want. This is a very popular time for Two Sisters Travel clients to try out the Deluxe Dining Plan. Contact Two Sisters Travel now for your no-obligation vacation quote or details. Remember: Two Sisters Travel travel planning services are 100% FREE!